The Nystagmus Network is the foremost charity supporting those affected by nystagmus in the UK. Nystagmus is a complex eye condition, characterised by involuntary movements of the eye. The eyes appear to wobble or flicker from side to side or up and down. Nystagmus affects at least 1 in 1,000 people. People with nystagmus need support in the early years, throughout education, into employment and in daily living. The charity was founded in 1984 by Vivien Jones after her son was diagnosed with nystagmus when he was three months old. It has grown exponentially from very humble beginnings to the hi-tech digital online presence of today. The Nystagmus Network stands at the forefront in promoting a better understanding of nystagmus as well as leading the way in funding the research to find effective treatments. 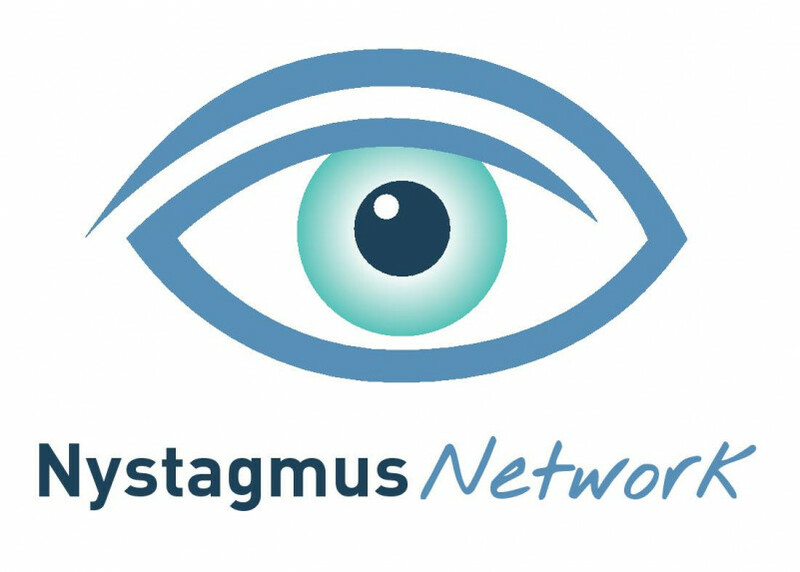 The charity offers its members the opportunity to get as much information about the condition as they need and through its support services, the Nystagmus Network ensures that after a diagnosis there is somewhere for a family to turn to.